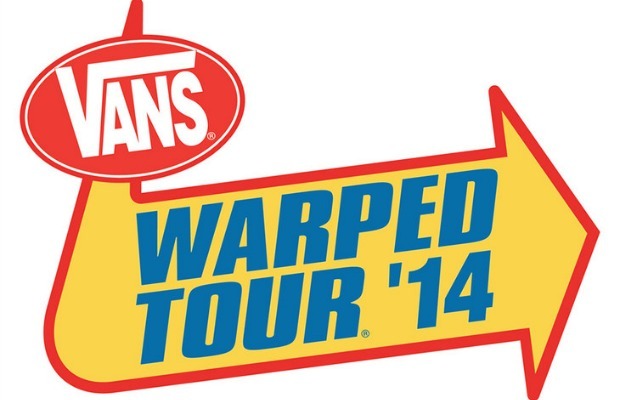 Twelve more bands have been announced for the 2014 Vans Warped Tour. The Summer Set, Dangerkids, Dayshell, DJ Nicola Bear, For All Those Sleeping, Get Scared, Heart To Heart, One OK Rock, Pacific Dub, Pvris, Watsky and Wax have all been confirmed. They will join the growing list of acts, all of which you can see below.